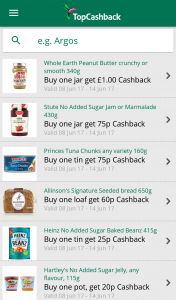 Here are the UK cashback apps you need to reduce your food shop bill. I’ve been using cashback apps on my phone for several years now, and I’ve figured out which ones I love enough to recommend to you. 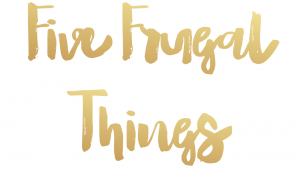 I’ve listed the apps I use every week, and which ones are more hassle than they’re worth (for me). These apps can save you money if you make sure to combine them with common sense – only buying what you actually need, and not being tempted to buy something unnecessarily. The process is simple – buy an item on offer (having made sure it’s the right one), upload a picture of your receipt within the specified time period and receive your refund via paypal or bank transfer. Scroll down for the app reviews! The interface is user-friendly, and it’s constantly being upgraded and improved. The participating stores have increased, and you can get offers from a very wide range of shops. When an offer has been redeemed, it disappears from the app. This is one of the areas in which it’s gained the edge over ClickSnap, which comes a close second. You have to wait until you’ve reached £5 to be paid (£1 for new customers) and then, there’s a 5% fee. If you want to make sure your ‘free’ purchases are absolutely free, then you’ve got to build up to a £20 payout. This put me off at first, but I’m comfortable with building up my earnings. It could take you anywhere between a few weeks and a few months to build up your payout level, depending on how much you shop and what offers you redeem. 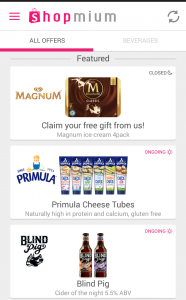 Quidco‘s ClickSnap features a great variety of offers. Definitely add this one to your cashback arsenal. 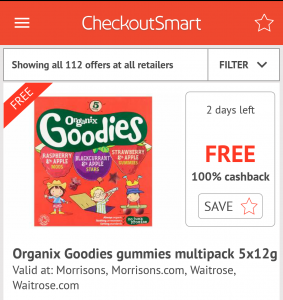 ClickSnap’s offers are from most of the UK’s major supermarkets. 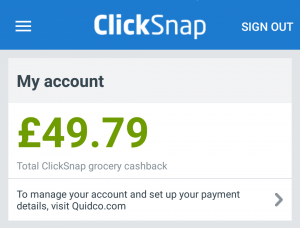 However, ClickSnap’s major advantage over CheckoutSmart (see below) for me is that you don’t need to wait for a £5 minimum to receive your payment. 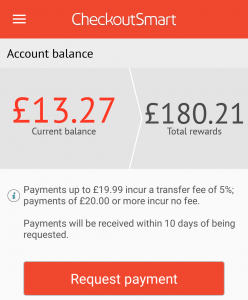 Quidco sends payments over £1, so your refund is much, much quicker. It used to be confusing when an offer that was already redeemed didn’t disappear from the list. I had to get around this by logging into Quidco on a desktop and checking available offers, which was so long-winded. However, I’ll be honest; I haven’t used the app enough in recent weeks to know if this is still the case. It’s worth noting that you can’t get cashback for the same item using the same receipt because of the partnership between Click Snap and CheckoutSmart – if you want to take advantage of the same offer, buy your items separately and upload the receipts separately. Since I first reviewed Shopmium in 2016, they’ve really picked up steam and have a band of fans. 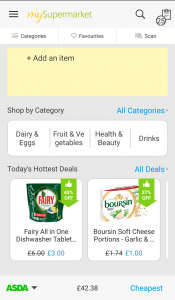 MySupermarket seems to no longer feature cashback offers, but it’s an essential app for cutting the cost of everything you’d want to buy anyway. 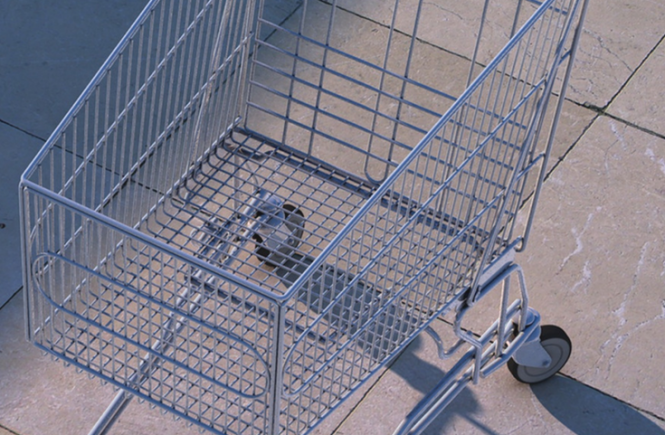 Crucially, it’s the platform that Asda uses to compare prices for its Asda Price Guarantee promise, which means that if you compare prices on the app before shopping, you can work out how to hack your APG by buying the (at least eight) most expensive items separately, thus nabbing yourself the highest possible value coupon. 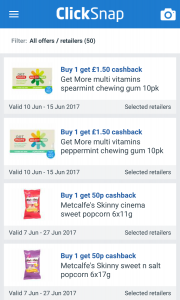 I have a separate post that updates you on all TopCashback new member offers, and they often include food and drink items! Check it out here. 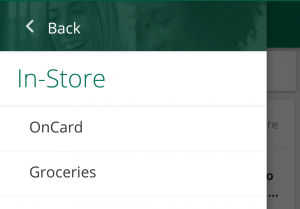 Where to find grocery cashback in the TopCashback app. 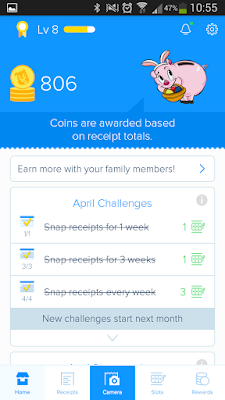 Snap ‘n’ Save is no more, but TopCashback still has cashback offers for groceries on its app – I’ve not used it in a long time, but I’m a true fan of TopCashback in general and have gotten several payouts for groceries from their app before. Basically due to a breakdown of trust, I don’t feel comfortable with using this app any more or promoting it to my readers. You may well have a better experience than I have. Honestly, I have no idea what’s going on with Shopitize, as much as I’d like to be able to tell you. 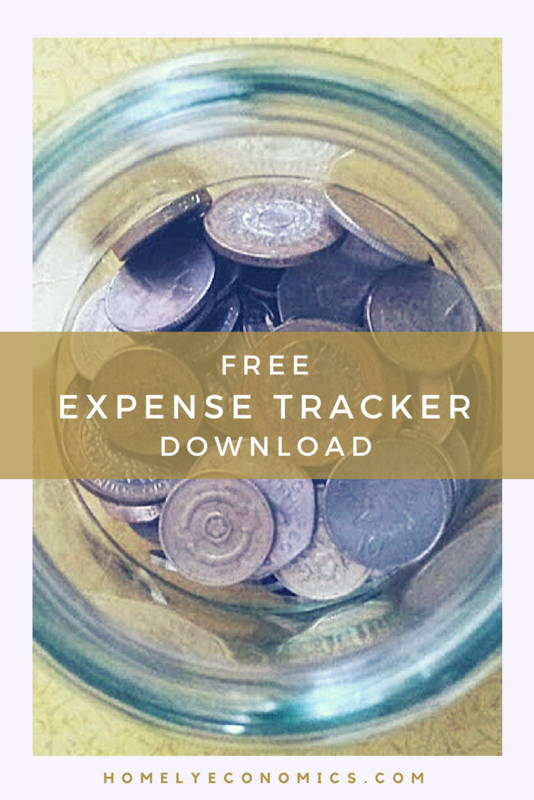 Sadly, this once useful app seems to have hit the skids – in 2016, many users found their accounts locked and found themselves accused of fraud with no way of withdrawing their cashback. I started using Receipt Hog in 2016 and gave up on it that year. This app accepts receipts from any store, not just supermarkets. Uploading receipts is very easy thanks to the camera. The issue I had was that I just didn’t trust that after the extremely long process of building up enough credit to cash out. Also, the experience was ‘gamified’ with a slots game, which is not for me. This is another app that was recommended to me by a reader, but that I don’t use. It seems as though users have experienced the same kind of account blocking as Shopitize’s users, due to suspected fraud from receipts being used on multiple accounts. Because of this, I’m not keen to look into it any more. I’d love to hear from anyone with more suggestions, and if you have any feedback about these cashback apps, let me know in the comments! This is a great round-up. Truth is that while I’m really good at getting my cashback for my online purchases, I too often neglect in store cash back opportunities. Thanks for the inspo! Thanks for the suggestion Carol! Another option (certainly if shopping in Asda) is to use an Asda credit card. 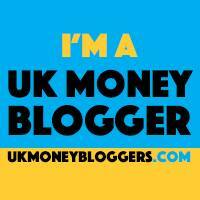 It gives 2% cashback on everything purchased in Asda all the time, and 0.2% anywhere else. I shop in Asda and my weekly food bill can be anywhere between £100-£200, and fuel approximately the same (due to my job). The benefit is that the cashback is on items I usually buy – not selected offers on things I don’t. You don’t get hard cash back, but print off a voucher to use in-store. It’s not for everyone, but one to consider. Hey Sarah, I didn’t have a bad experience cashing out of the app, just with communicating with the “back office” as a blogger. I couldn’t get a response from them for a long time regarding getting paid for some work, and I started to wonder what that meant for using the app as a customer. 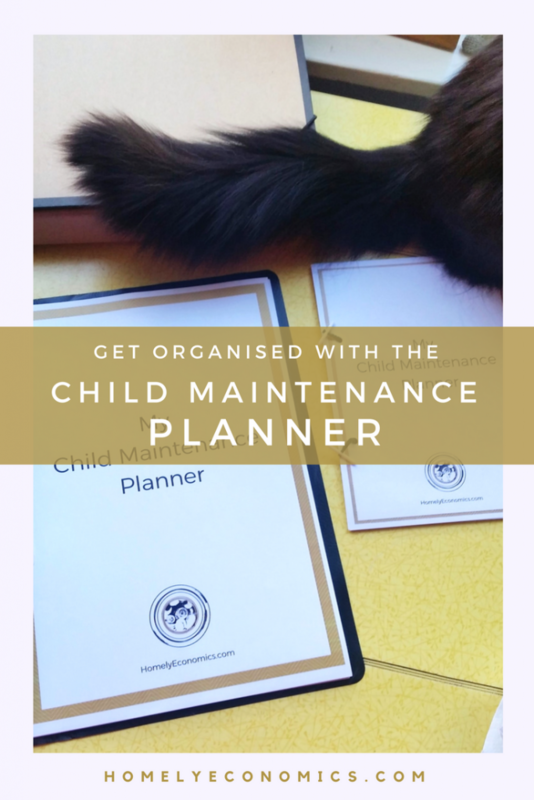 I wouldn’t go as far as discouraging anyone from using it, but promoting it on my blog requires a level of confidence I don’t have any more. Emma sounds like an interesting app, I have to admit I could do with trying out a few new ones now!